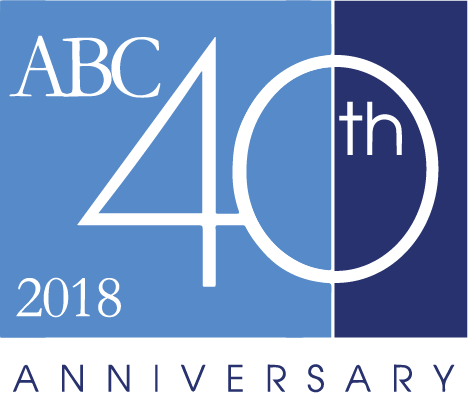 You’re invited to get UpClose with ABC and our preferred partners. UpClose is ABC’s signature event, bringing our travel agency and preferred partners together for a fabulous evening of networking, great food, fun and dozens of exciting prize giveaways! This year we are excited to present three amazing events in Chicago, Boston, and San Francisco!